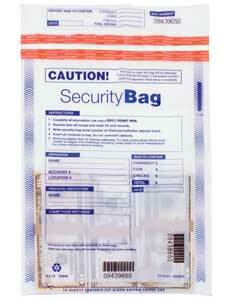 These Security bags feature secure self-sealing tape that creates a tamper-resistant seal. All bags have a unique number and tear off receipts. Writing on the bag surface cannot be altered or erased. They are ideal for day and night drop deposits.